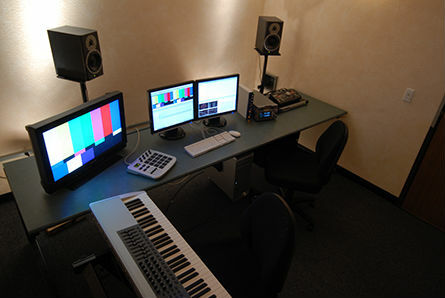 They opened a “real” studio in downtown Salt Lake called Sound Cinema. 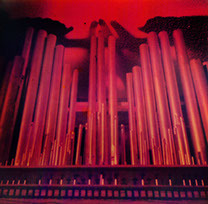 Soon Tom took a temp job in LA setting up a mix stage called Sound FX with a bunch of Salt Lake people. He never came back, staying with Sound FX for the next 30 years doing almost everything from Warner Brothers TV and much more. 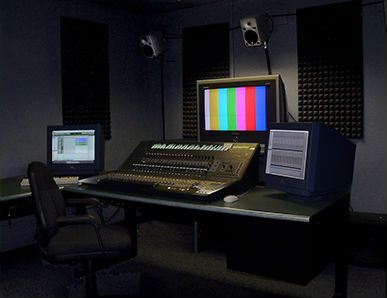 Dale moved the studio into the Redman Building, home of Redman Movies and Stories. 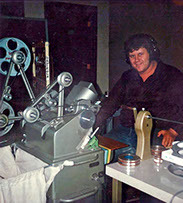 Then he took a teaching position at the University of Utah where he built another dubbing stage. He was there for 14 years but moved on to Southern California to teach at Brooks Institute where he built another dubbing room, ADR and Foley stage as well as edit rooms, a MIDI system and 16mm theater. Dale Angell and Tom Ruff started recording bands in the late 60’s in high school. They started working on films in about 1974 building LAB 1 (Garage Studios) in Dale’s garage in Salt Lake City. 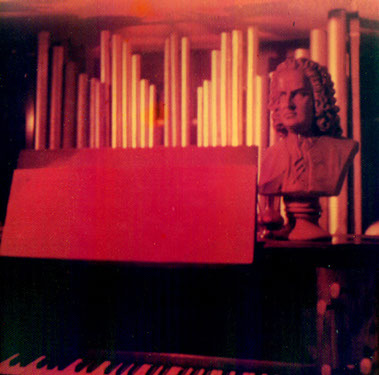 As both Dale and Tom were into pipe organs, the studio had a large Wicks two manual 6 rank classical organ! They still recorded bands, but now also TV and films. Soon they were doing work seen on NBC and Showtime. All in the garage!